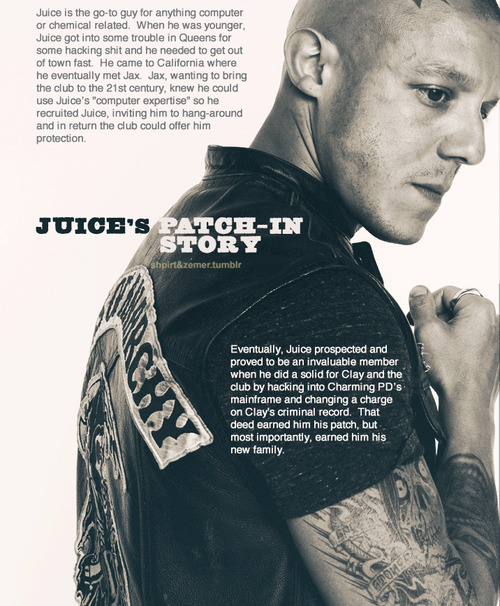 Sons of Anarchy App - Juice’s patch-in story. . Wallpaper and background images in the sons of anarchy club tagged: sons of anarchy soa app juice ortiz juice’s patch-in story.